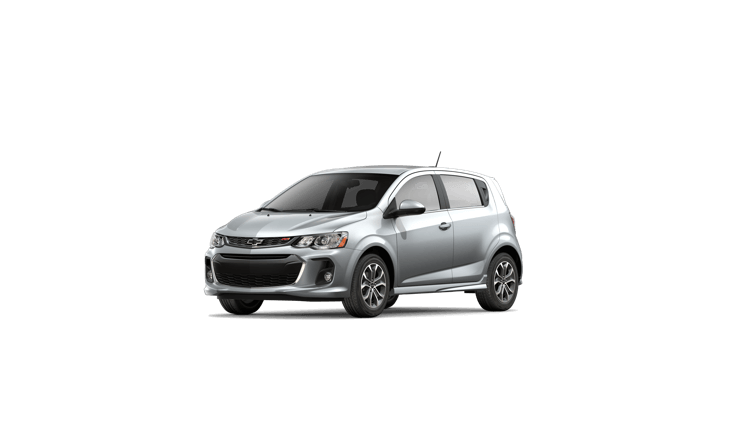 The 2018 Chevy Sonic is the perfect compact vehicle to get you to and from work efficiently. This small car packs a punch thanks to a number of performance, design, and technology features available. 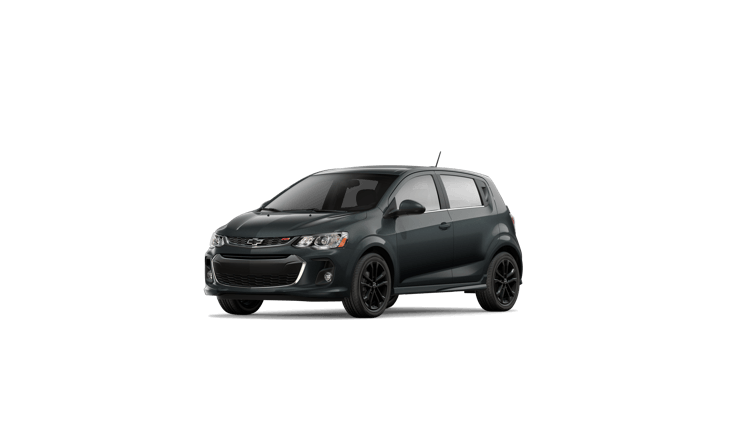 If you’re certain this vehicle is perfect for your needs, check out our 2018 Chevrolet Sonic trims article to learn more about each model. Don’t forget to browse through the new vehicle inventory at our Chevrolet dealership near Hammond, IN for available Sonic trims. We also encourage you to look through current incentives to score an excellent deal. If you’re on a budget, the 2018 Chevrolet Sonic LS is a great option. It comes with a number of impressive features to make your daily drive delightful. Get behind the wheel of your favorite Sonic trim by scheduling a test drive at our Chevrolet dealership near Hammond, IN today! For more information, contact the Mike Anderson Chevrolet of Merrillville team by sending a message or calling (219) 947-4151.